Well, 12 months have passed since the last Team Dailycer cycle challenge – some of the Team haven’t sat on a bike since!! The Team were totally overwhelmed by the support received from all our friends, family and colleagues following our last ride, Dailycer 100 and helped us raise over £6,000 for Ronald McDonald House. We have bravely, or stupidly, decided to saddle up again, and head back out and try and raise some much needed funds, for another very worthy cause. 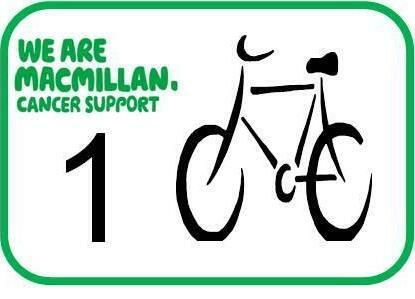 The cause we have chosen is Macmillan Cancer Support. Macmillan Cancer Support are there to help the families of people that are too poorly to look after themselves, and relieve some of the stress and anxiety that many people will experience, while caring for a loved one, who is suffering from this terrible disease. 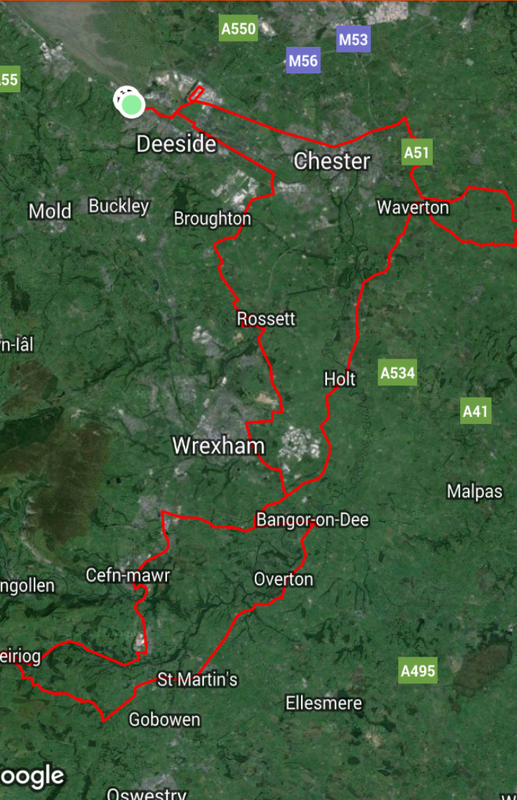 Our role: The Team, on Sunday May 1st, will be leaving Dailycer in Deeside, and taking a 100 mile route around the English/Welsh border, then climbing up into the Welsh hills, followed by a much needed return (hopefully all downhill), back to Dailycer. Your role: I doubt many of you that have taken the time to read this, have not been affected by cancer in some way. Myself, and several members of the Team have all experienced heartache from it, and we have all been very grateful to the support given from Macmillan. All we’re asking you to do, is please support us by donating to our cause, no matter how small, it all helps. If you would like to join us on the day and take part in cycle challenge, we will meet at 7am on the 1st May at Dailycer and look to head off around 7:30am.